Export Controls can be complex. Determining if and when your activity or research may require an export license is not easy. Export Controls training is a requirement to help you understand the export control laws and regulations and the risks of non-compliance. 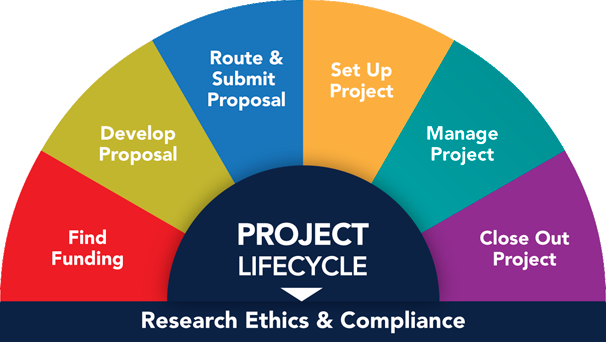 U-M offers online training for export controls compliance to faculty, staff, and students through the Program for the Education and Evaluation in Responsible Conduct of Research (PEERRS) catalog in the My LINC system. Who is required to take Export Controls training? All personnel named on a Technology Control Plan (TCP) are required to complete the Export Controls PEERRS module. Already taken Export Controls training? The Export Controls Program will issue a waiver for approved alternate training sessions. As of 11/14/2016, Export Controls required training has moved to PEERRS. Training is required for all personnel named on a Technology Control Plan.